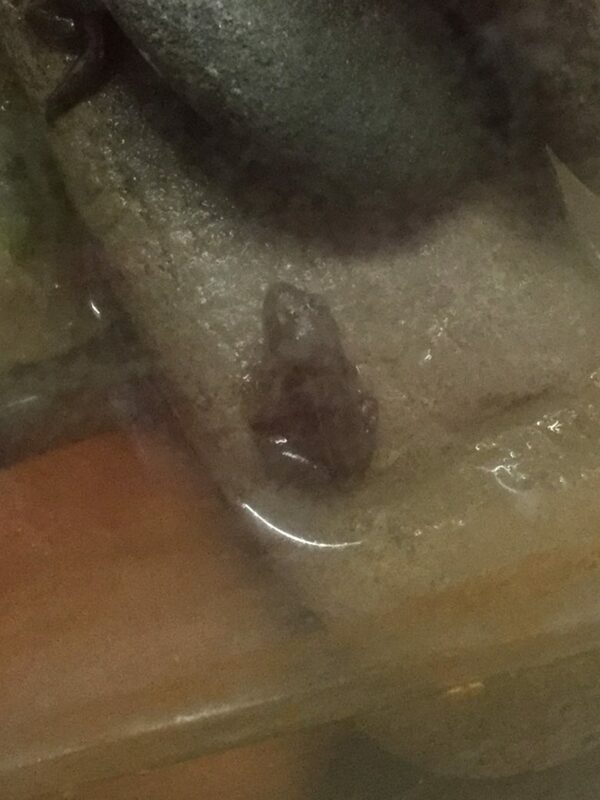 Over the last few weeks we have watched our tadpoles change into little froglets. They have grown front and back legs and their tails have been absorbed. Soon Miss Ames will take them home and return them to their natural habitat in her Dad’s pond so they can turn into fully grown frogs. 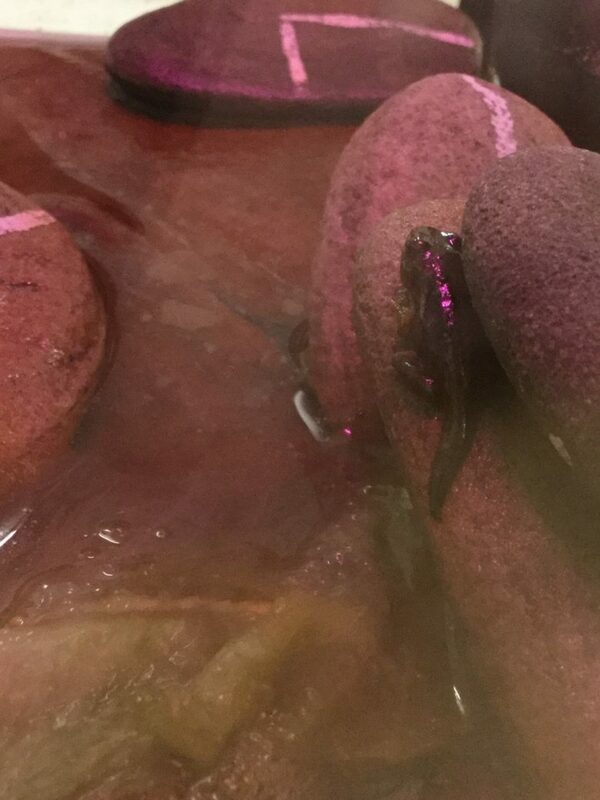 Home | Class blog | We have froglets!